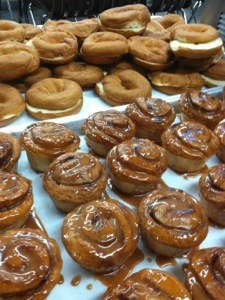 the cinnamon rolls look amazing!! 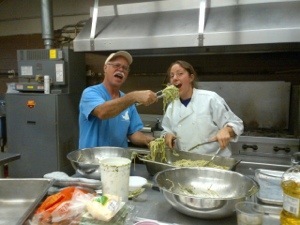 did you make those from scratch? 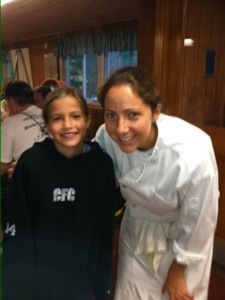 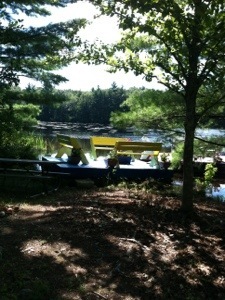 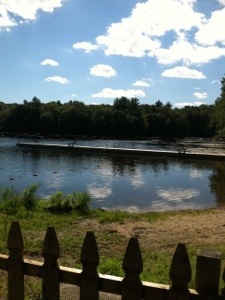 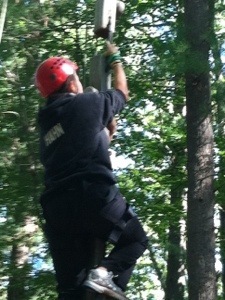 Laura–Speaking as a volunteer & mom to 2 celiac campers at this camp I am in total agreement! 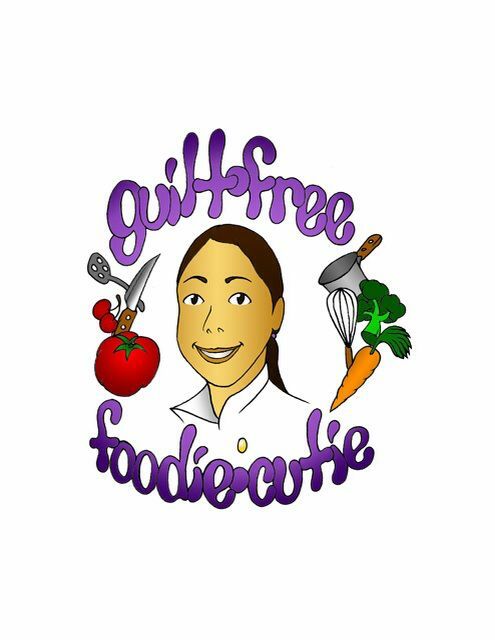 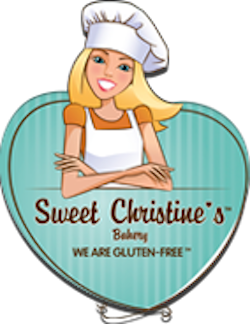 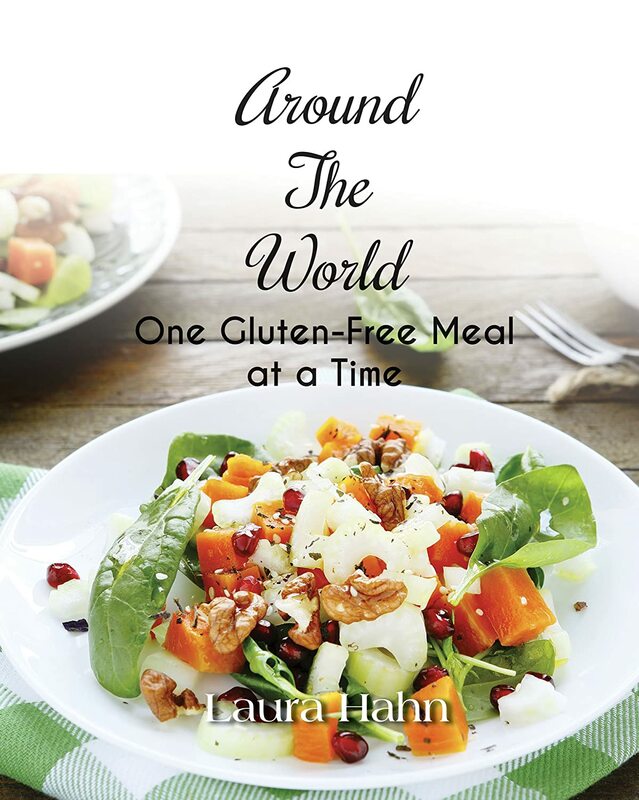 It’s amazing and something I wish every celiac child could experience…2nd only to your amazing culinary skills…everything you made was delicious!